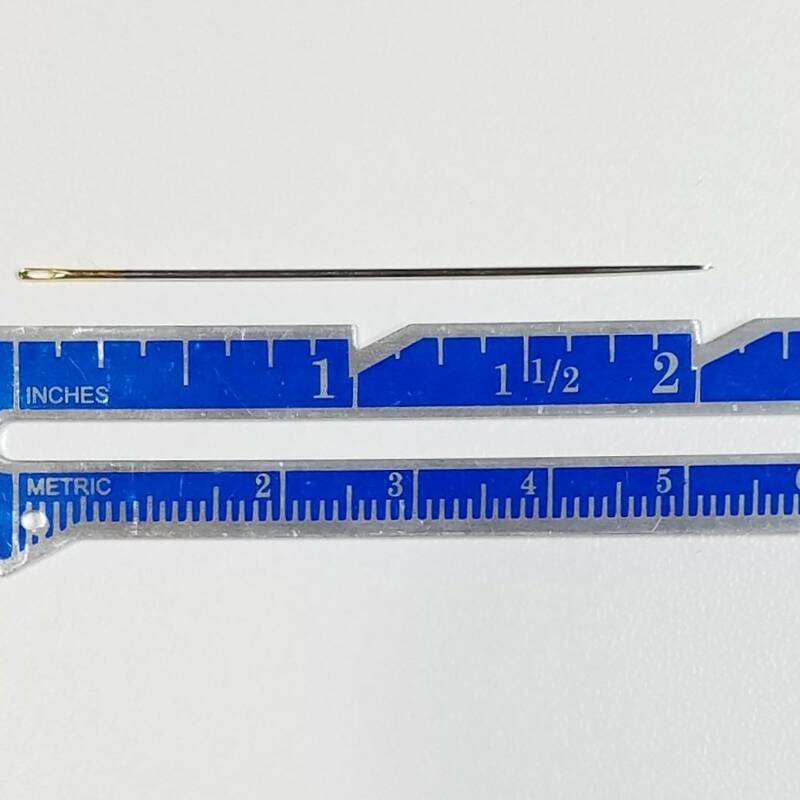 This listing is for one pack of Daruma brand sashiko needles. 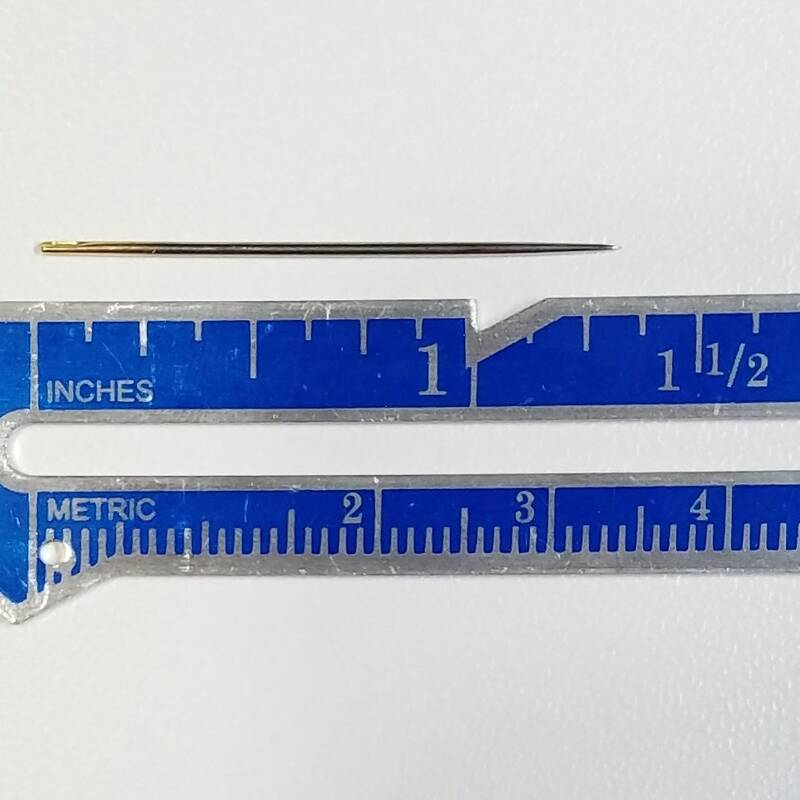 Each pack contains two - 2 inch length needles, one - 1 3/4 inch length needle, two - 1 2/3 length needles and one - 1 1/3 length needle. 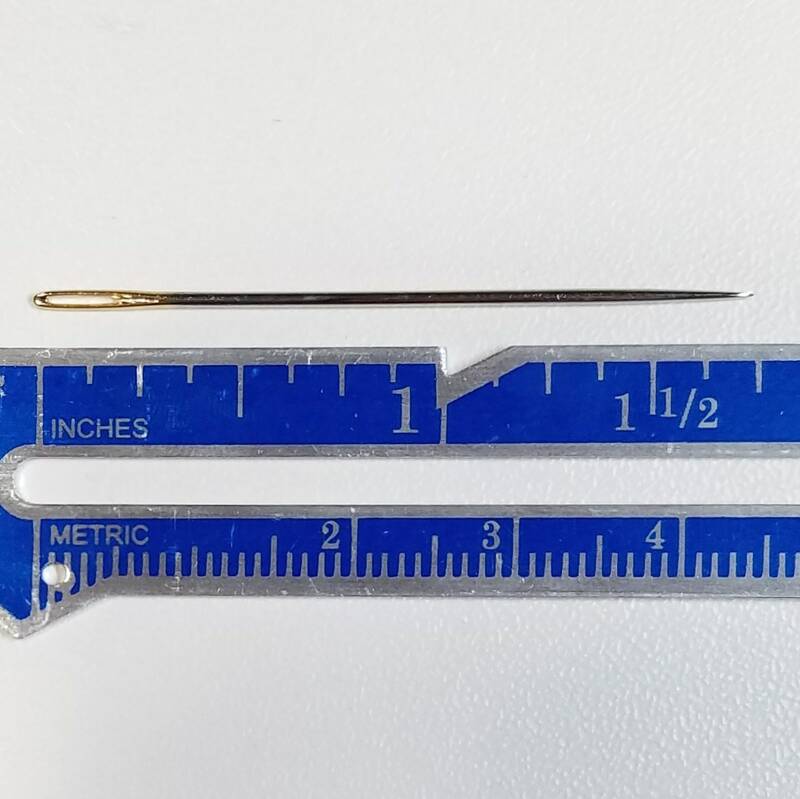 Sashiko needles are strong, sharp and have a larger eye that allows for thicker, sashiko thread. 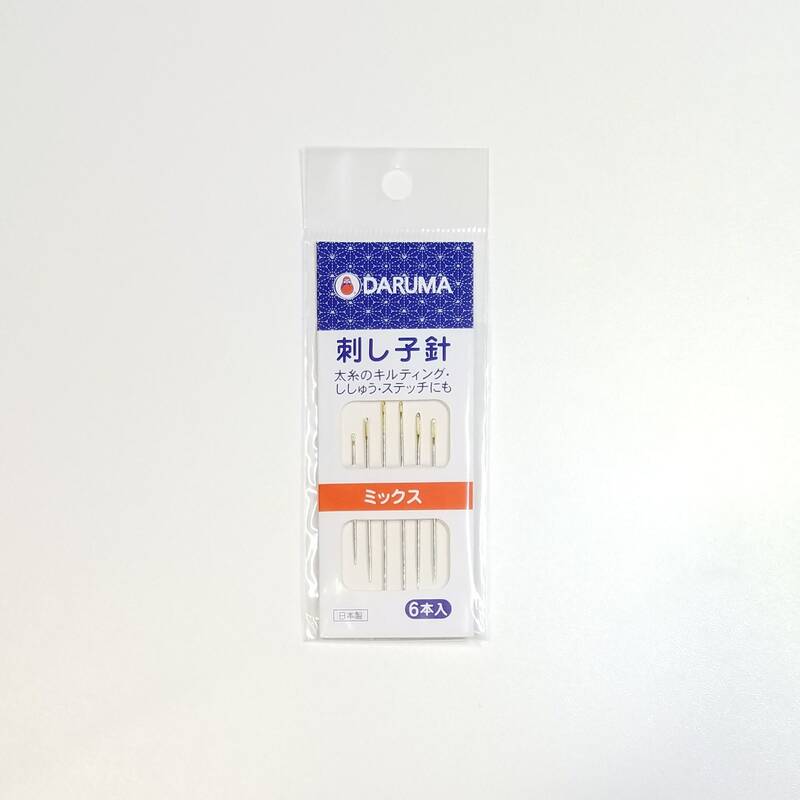 This pack of Daruma brand needles contains 4 different sized needles allowing you to choose the needle that is most suitable for the fabric thickness and stitch. 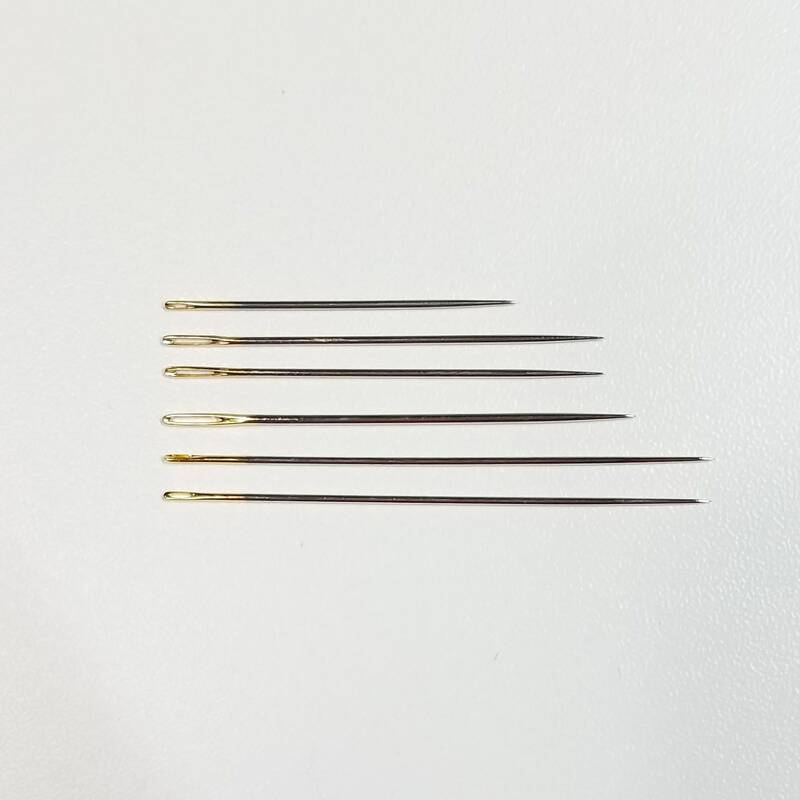 These needles are perfect for sashiko, boro or any embroidery that uses thicker thread. 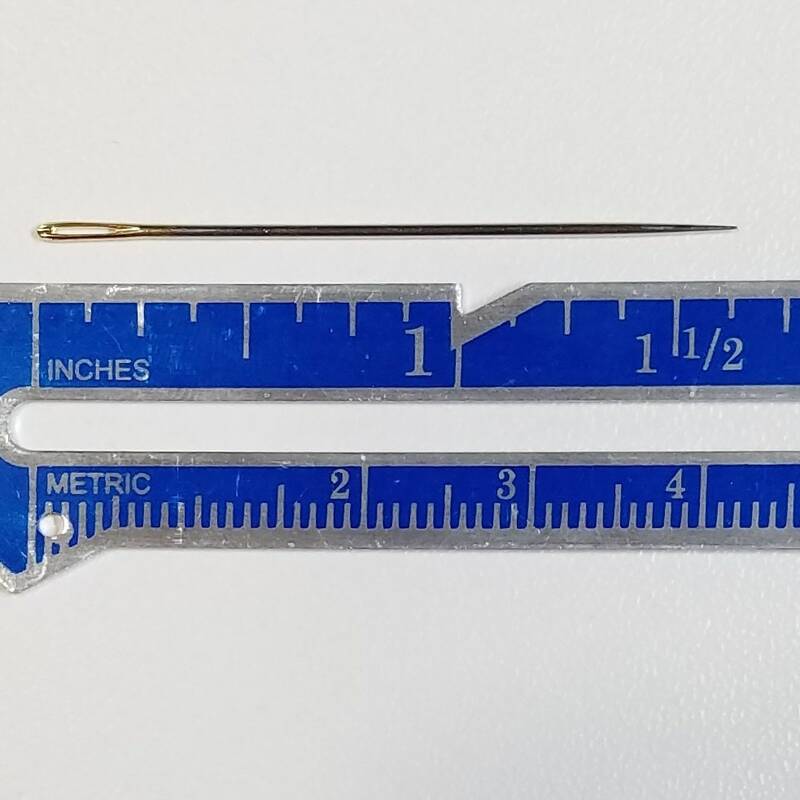 The long needles are perfect for creating large or straight patterns.